The legal field is as intricate as it can be complex, but we help you navigate the rough waters so you can rest assured your interests will always be protected. Given our experience with community association legal matters, Martell & Ozim, P.A. can provide document interpretation and legal opinions to help ensure your association follows the requirements of Florida Law. For complex legal matters, our Firm can provide a flat-fee for research and interpretation projects, so that your community can stay within its budgetary means. Our attorneys are dedicated to the success of our clients and our legal opinion is focused on your protection. 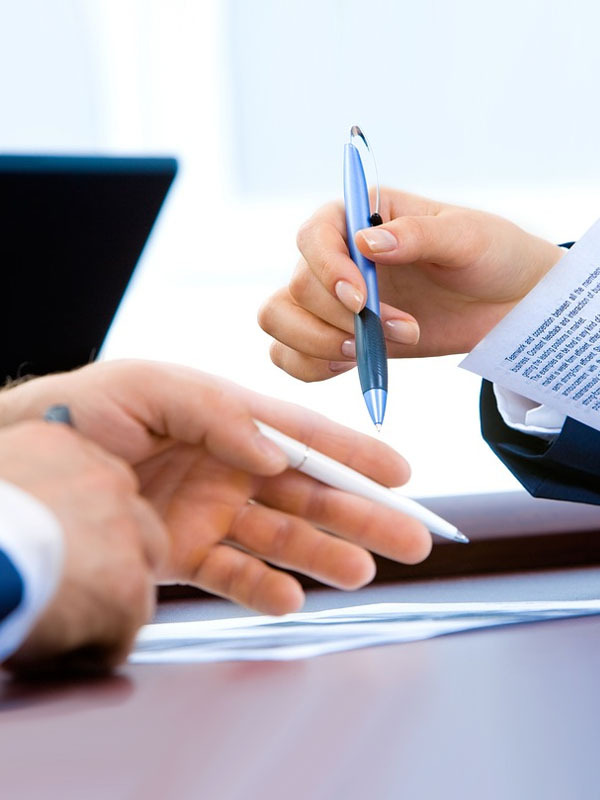 Just as we do with our contract and document review services, our Firm ensures that you can make decisions with full knowledge of your options and effect it can have on your community association.